Malawi holiday accommodation ranges from lake-side lodges to forest camps and accommodation that exudes hospitality and luxury. Find out more about a Malawi safari holiday, including Malawi accommodation options and safari tours. Your Siyabona Africa Destination Specialist can create a tailor-made itinerary for you. 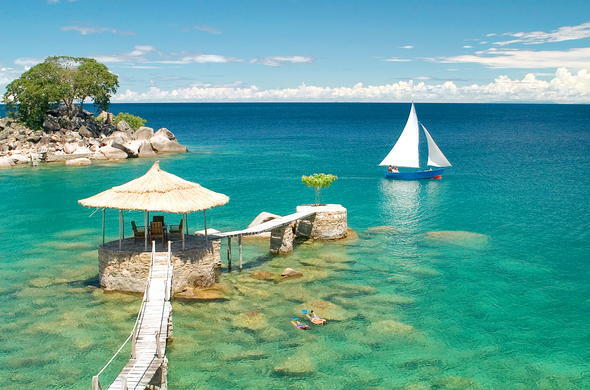 Experience the beauty of Lake Malawi where exciting water sports are offered as activities. See the multitudes of fish swim around you as you swim in the clear water. 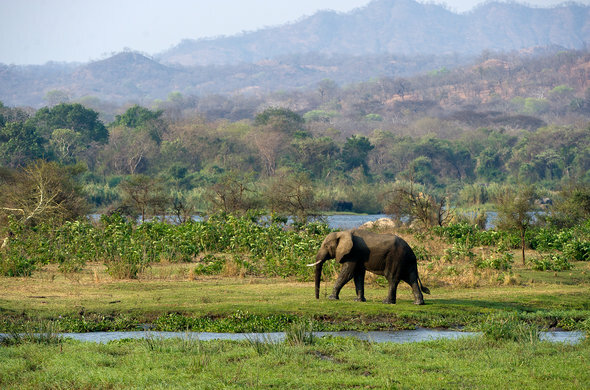 While Malawi is not well known as a safari destination, there are Malawi Safari Lodges which offer excellent game viewing in Liwonde National Park and Majete Wildlife Reserve which boasts the Big Five.